I am the hostess with the mostess! No, that’s not a real word and yes, it does sound a bit big headed doesn’t it? But…I love throwing parties. I don’t always have to have a reason either I have been known to thrown a random tea party for my kids just to see them squeal with delight. I think it all started with my love for party supplies. There is just something so adorable about little sparkly confetti, decorative balloons and the tassel garland, oh my don’t get me started. I love it all. I have another passion I love styling homes. I once wanted to be an interior designer. I think that’s why I never mind moving house because I know it gives me an excuse to start fresh and decorate. My kids rooms are forever changing as they age and that only gives me leverage to keep redecorating for a few more years before I have no legitimate reason to keep restyling it. Why not put these two passions together? Oh yes, I have been doing this very thing. It’s a new love made from two loves that I have been using party supplies to bedazzle corners of the house and put those supplies to use again long after we have sang Happy Birthday! Every dollhouse needs it’s very own honeycomb! 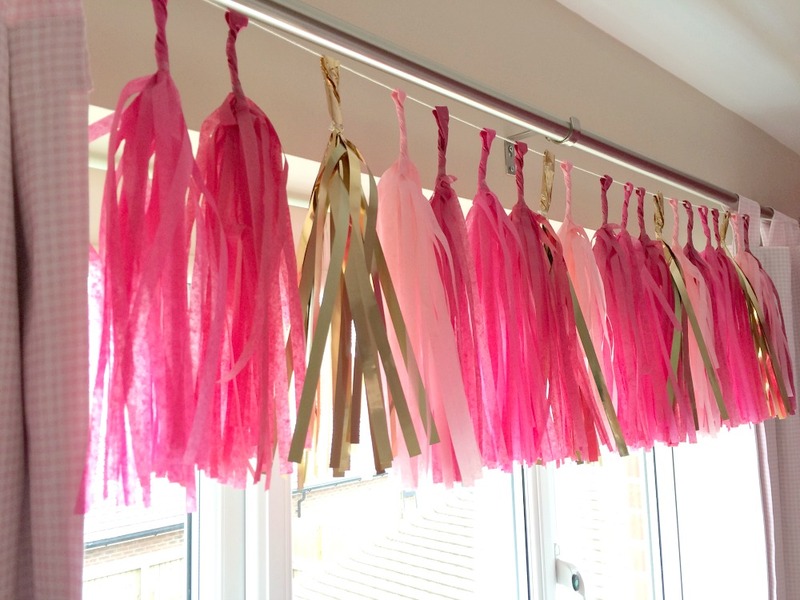 I have attempted the tassel garland before for Missy Moo’s 1st birthday party. I will also admit it took hours measuring tissue paper, cutting slits in it and finishing it off. 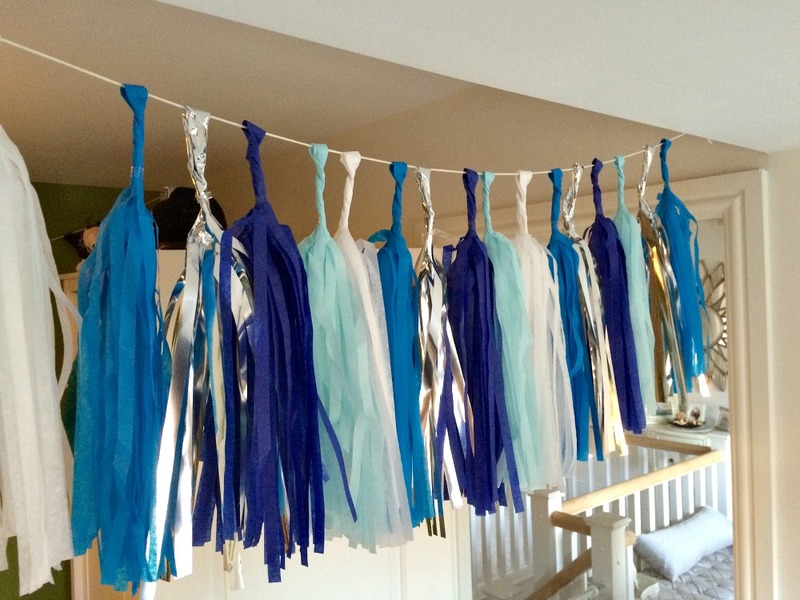 I wish I had known about tassel garland kits from The Little Things it would have saved me a lot of sweat, tears, and getting it wrong a few times over too. They come so perfectly cut and ready to twist and put together! If balloons would stay a float all year round I would probably have a bundle of them in every corner. Party supplies are associated with fun and who doesn’t want to be reminded of fun all year. Ok that may be extreme but for the kids’ bedrooms I think it brings a little life into the decor. Missy Moo absolutely loves her honeycomb mobile I created above her bed. I love opening her curtains every morning and the light sparkling off her tassel garland hung above. I wouldn’t go all out but a few decorations here and there really add a special touch. I only wish you could see both of these rooms all decorated in person, my photos do not do them justice as it’s either far too bright or far too dark in my house. There is no happy medium but I hope you can use your imagination here. Windows are always a great place to decorate with party supplies as it allows the light to hit off the decor. (also making it hard to photograph…typical). 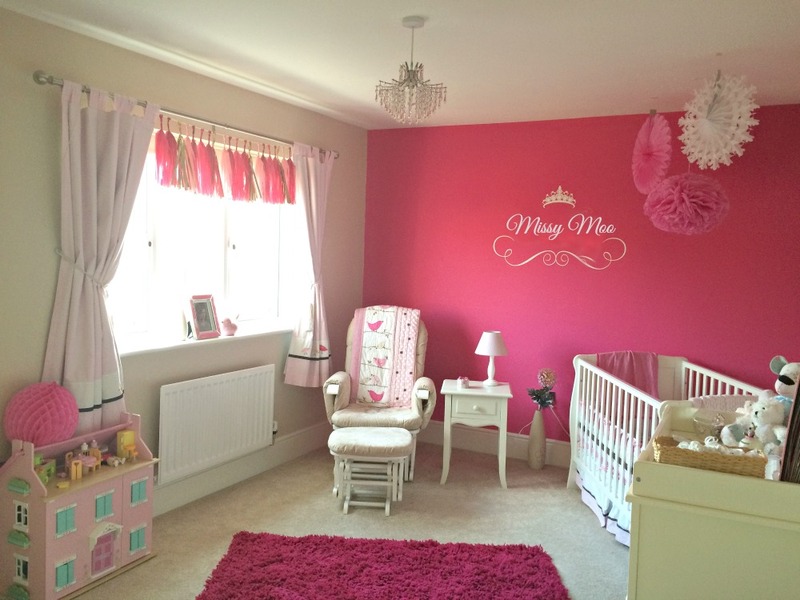 But nevertheless beautiful and the kids absolutely love what I have done to their rooms. Buba has even asked to eat his lunch at his desk under his “surprises” as he calls them. Doesn’t take much to entertain the little people. Buba has a reading nook as his room which is an odd shape than the easy square shape of Missy Moo’s room. I think each day he has asked me to move his tassel garland to another place because he loves it that much. 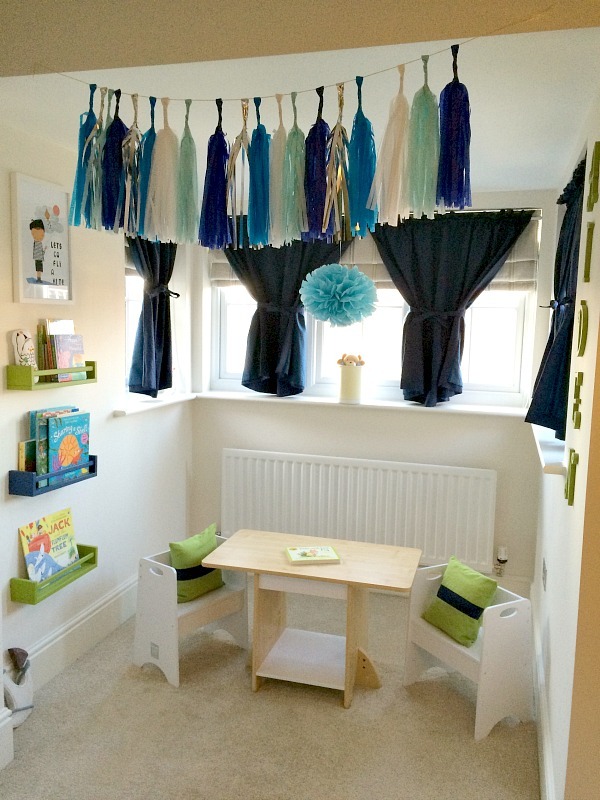 It has really spiced up his reading area, especially the extra large pom pom he now has hanging above his desk. It’s made the area a main focal point of the room and the garland also separates the bed / dresser area with the desk / reading area now. 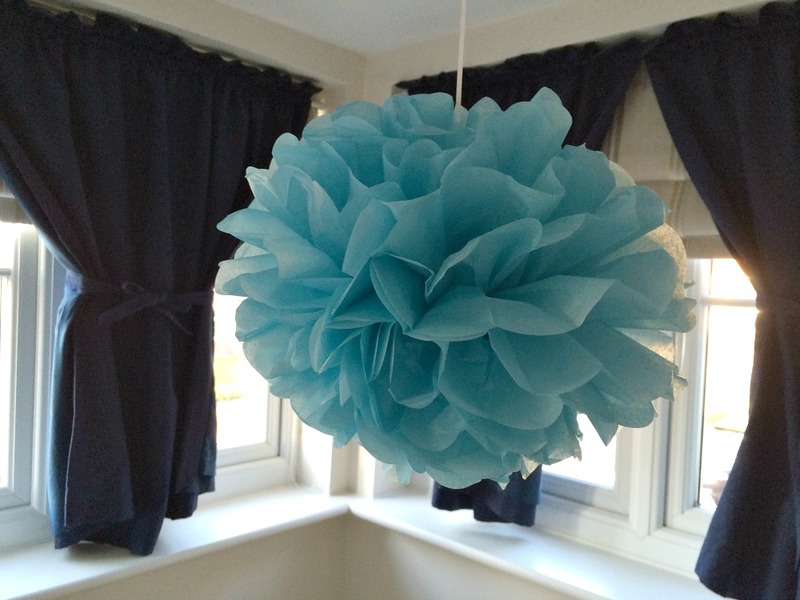 Sometimes you have to think outside the box for home decor especially when it comes to the kids’ bedrooms or even your office space you can afford to go a little corky. 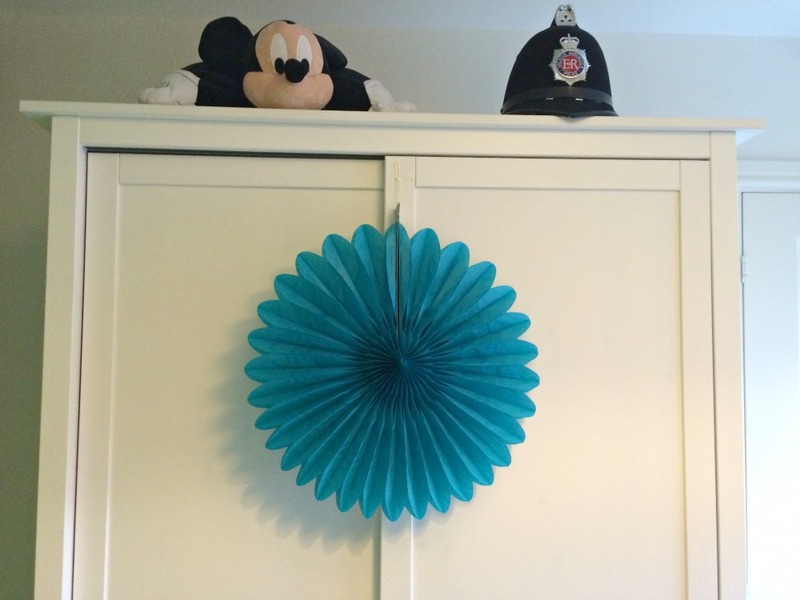 I am not saying I would hang party supplies in every room but sometimes a little fun never hurt! *I was sent these products to get creative with but all opinions and photos are my own. Thanks Donna. I was excited as the kids were. They think it’s playland now. 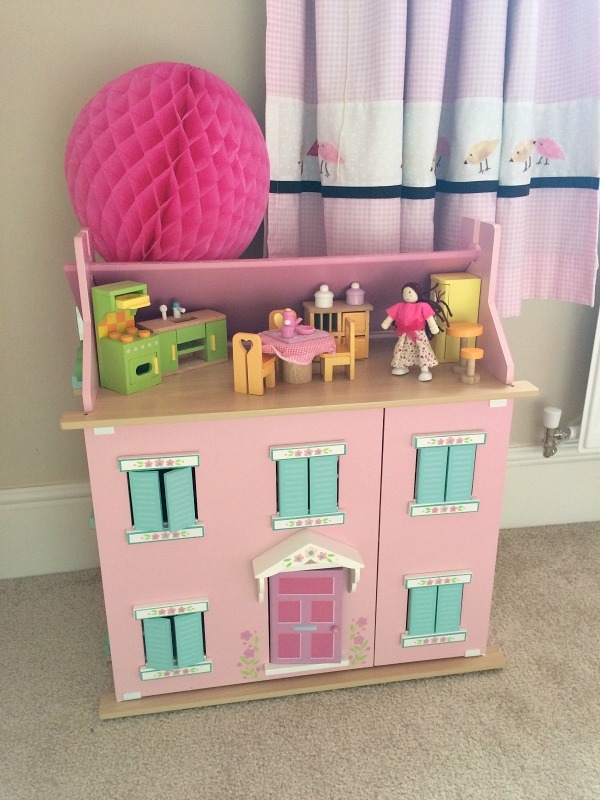 Good way to get them to love their bedrooms all over again. Oh yes my two favorites honeycombs and tassel garland. Thanks Katie. I wish the photos came out better. Hard photographing towards the window instead of away from it but they look amazing in person. The kids love them. I love using specialty supplies for uses that were never intended: Like buying the after-holiday clearance for wedding reception decor, or baby shower favors for a kid’s birthday party. Love how you repurposed the party supplies. Those are all fantastic ideas and my kind of style. Definitely things are not always made for one purpose. Got to get creative in our homes.